Now as the summer is coming to an end. Yeah its sad but true. But Hey! 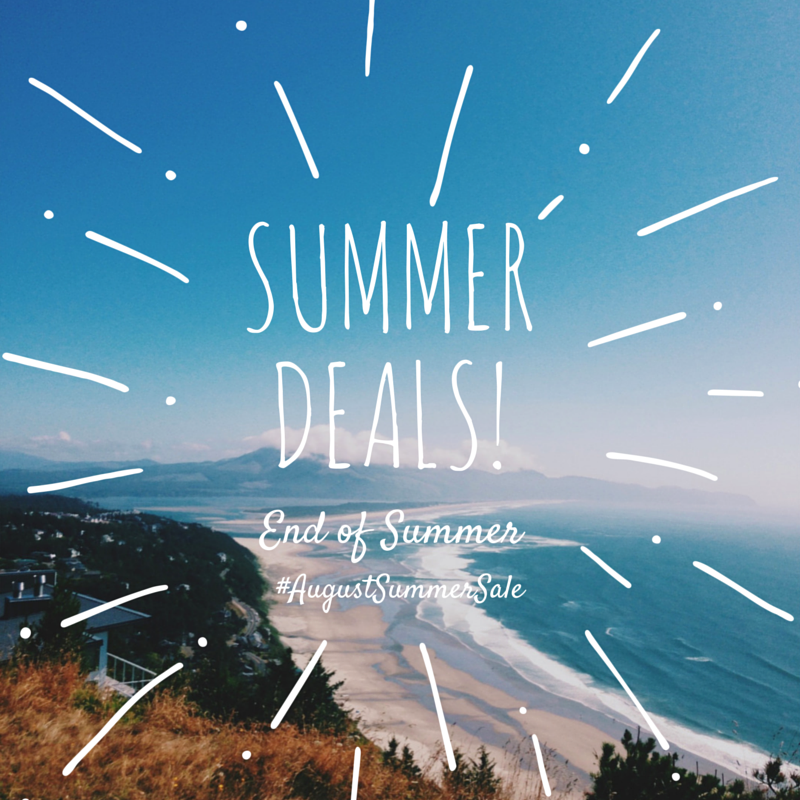 you can still try to get the last summer deals. August is a great time to get “summer” deals on clothes because most stores are taking clothes of the shelves. PaulasChoice.com has skincare products on sale, that you need to check out!